Counsel at RMI know how to interpret insurance policies and apply the law. Our firm includes members with extensive insurance backgrounds, recognized and published in the area of insurance law and serving as an adjunct at a local university teaching in the area of contract law. 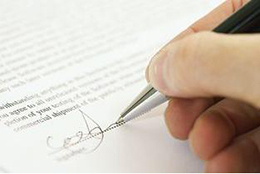 Expertise in analyzing contractual issues involved in both subrogation and reimbursement.